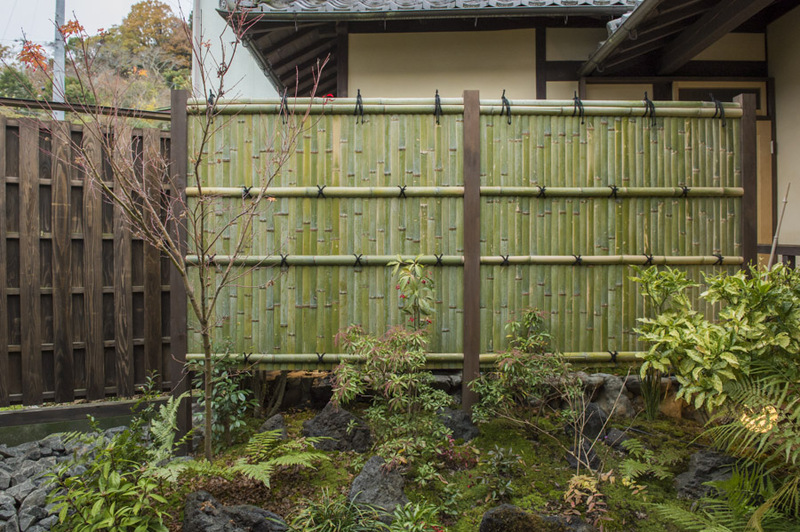 The use of space and the balance between traditional Japanese and western interiors is delightful. You’re sure to have a good night’s sleep in these comfortable beds. 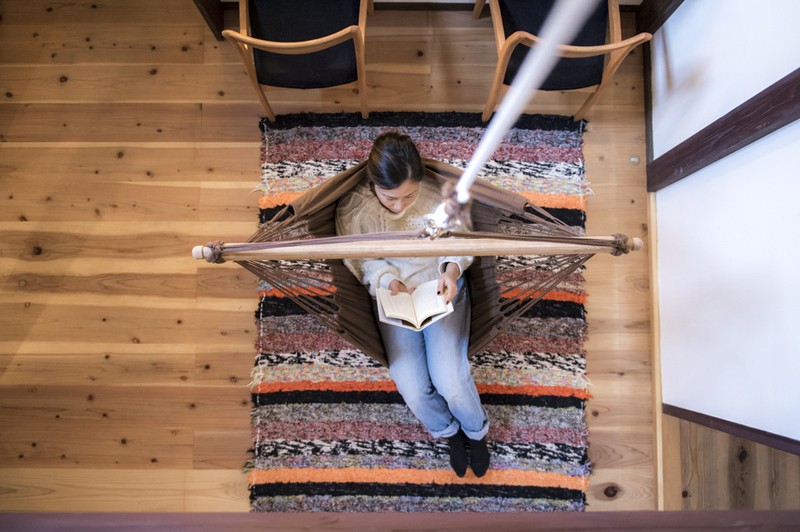 The hammock hanging down through the middle of the house was a novel idea. The cleansing aroma of the hinoki cypress fills the bathroom. 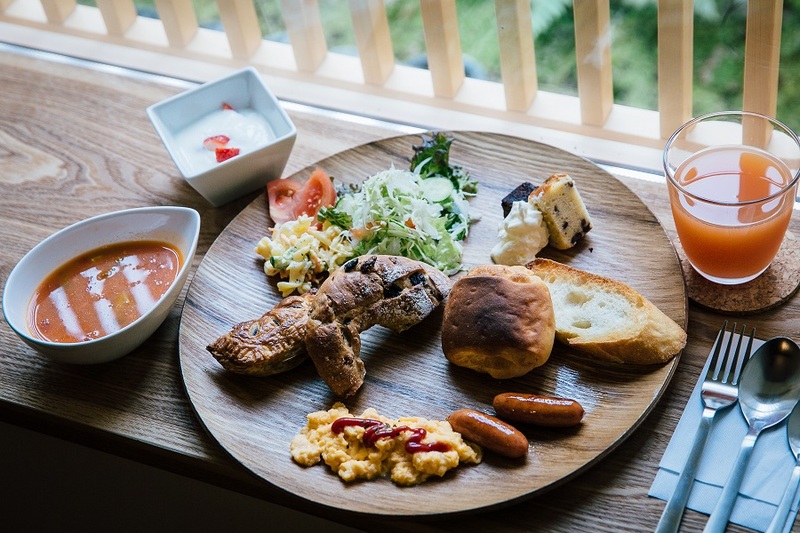 Every stay comes complete with a choice of a western or Japanese breakfast. 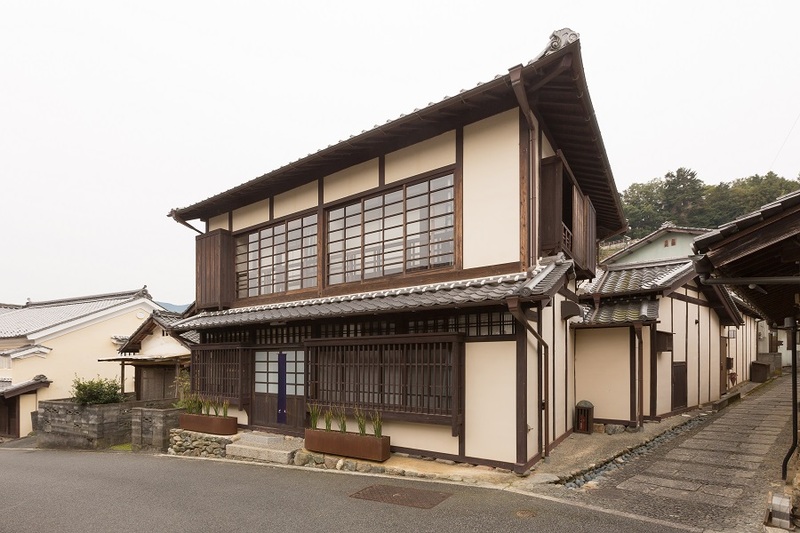 What better way to enjoy your visit to Uchiko in Shikoku, than staying right in the heart of this beautiful historical town? ORI lets you do just that. 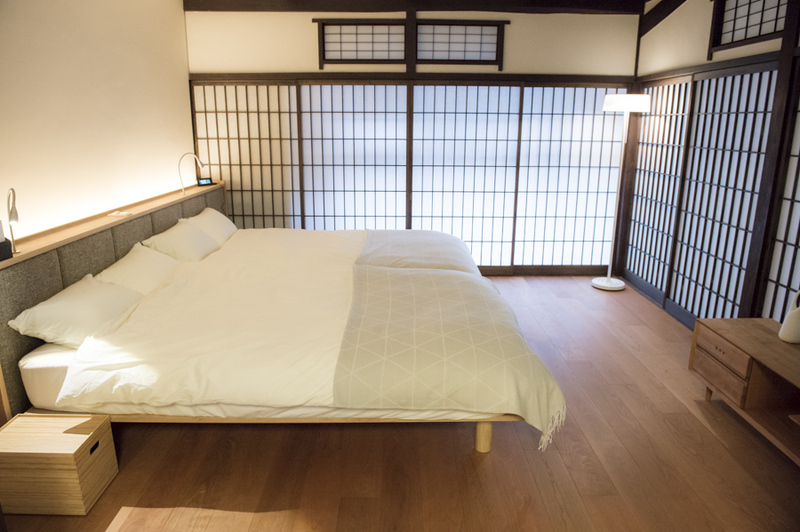 This stunning, newly-renovated Japanese house on Uchiko’s historic main street allows you to immerse yourself in the ambiance of town while staying in comfort and luxury. Opened in November 2017, ORI is the brainchild of Keisuke Onishi. 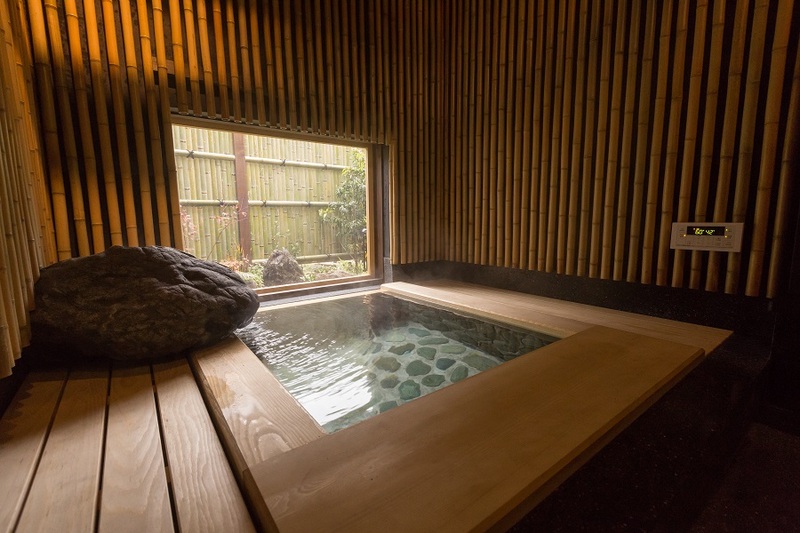 Born and raised in Uchiko, Onishi runs a handful of vacation rental properties in the town including the highly-acclaimed Cocoro and Kura – both also renovated from existing Japanese buildings. Originally from a family of kimono-makers, Onishi branched out to the food and accommodation business when kimonos became unsustainable. “I wanted to bring life back to the old streets of Uchiko, to bring tourists – so I opened a small cafe called ‘Cocoro’ 20 years ago,” explains Onishi. He soon realized even if people came, there was nowhere for them to stay. Knowing accommodation was key to encouraging more tourism, he renovated the second floor of the cafe into a rental vacation property. Since then, he has created three beautiful vacation properties, with a fourth ‘HISA’ set to open in late December. ORI is his most recent house. With three bedrooms and two bathrooms inside a two-story house, ORI can accommodate up to eight people. Perfect for large groups or an extended family. Everything about this property suggests nothing compromised Onishi’s concept of style and luxury. Whether it’s the ornate chandelier in the large stone entrance, or the charming Japanese bath in the annex, each aspect of ORI has been calculated to heighten comfort and quality. 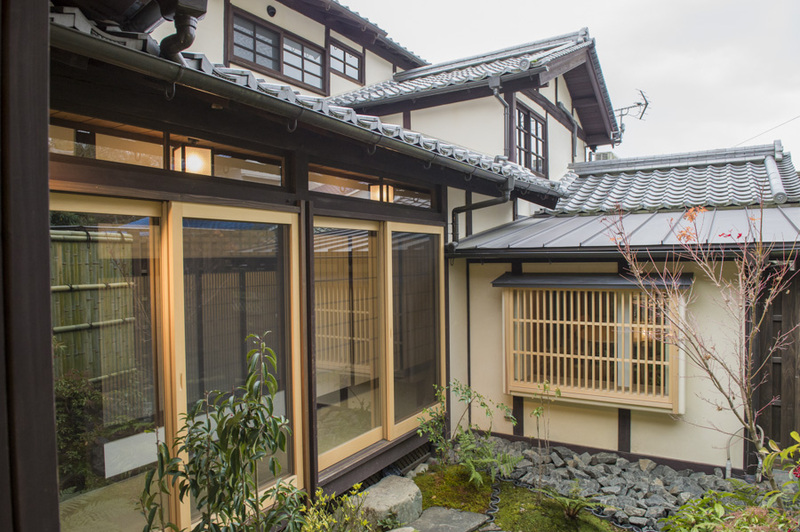 Onishi has managed to create a house that is both aesthetically modern while preserving the essence of traditional Japanese homes and interiors. Explore the rooms and you can find direct links to Uchiko in its design. 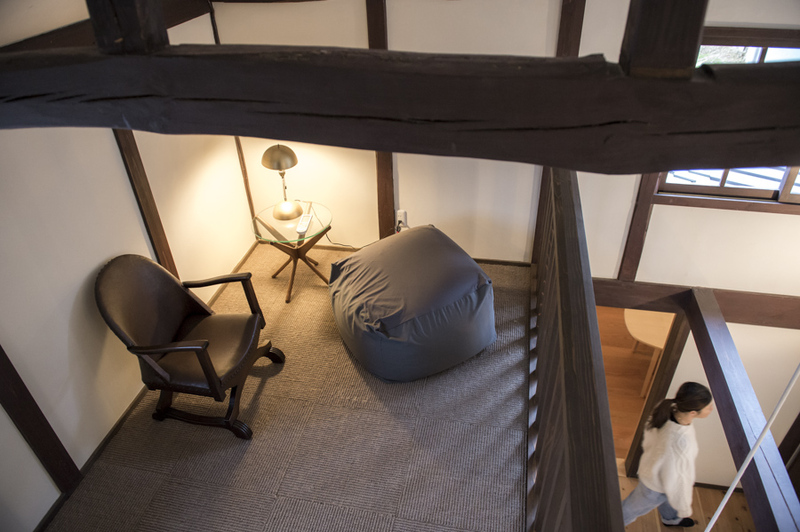 One of the rooms upstairs is entirely decorated in one of Uchiko’s traditional industries – Japanese washi paper. Even the air conditioning unit in the room is decorated in paper. As you look through the house, you’ll soon realize there are design nuances and accents in every room. One of the great benefits of this house is its location. Being in the center of the old main street, everything in the old town is within walking distance. There’s a great variety of restaurants and food on offer. We chose the highly authentic and delicious German restaurant Zum schwarzen Keiler. Highly recommended for anyone looking for something different to traditional Japanese cuisine. Two of the three bedrooms are in the western style with beds rather than futons. We stayed in the western style bedroom downstairs. For anyone who has trouble sleeping in hotel beds, the beds at ORI have to be tried to be believed. I slept perfectly – the best sleep I had in months. In the morning, you can hear the town wake up outside the bedroom window. People opening shops and children going to school. But it does not feel like noise – more like an ambient soundtrack to Uchiko, a part of the experience. Although the price might be steep for individuals or couples, it’s the perfect fit for small groups and families. All in all, ORI left me feeling refreshed and revitalized. The house is modern and luxurious, but in perfect balance with the atmosphere of the town outside. Even a one-night stay leaves you recharged and inspired to explore more of Shikoku and the Seto Inland Sea.